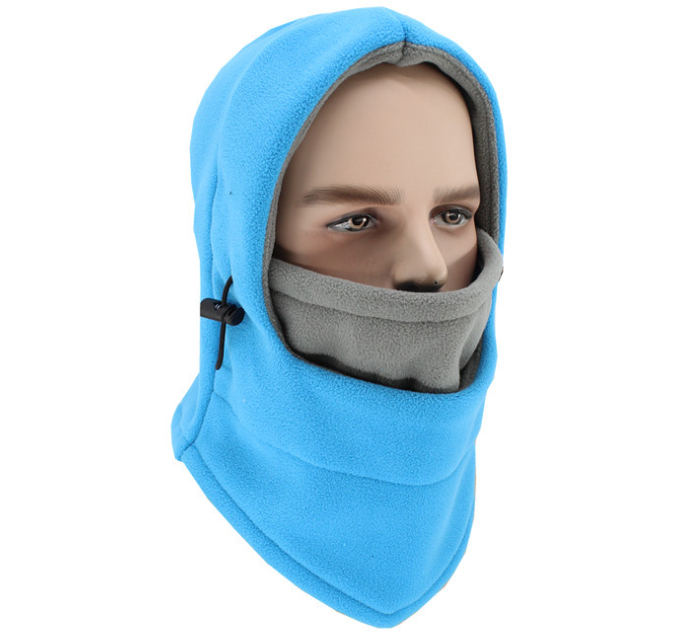 Thickening Multifunctional Sport Polar Fleece Hat.The hat is made of polar fleece .It is a multifunctional hat suitable for cycling, climbing, skiing and other outdoor activities in winter. The effect of windproof and cold resistance is especially good. 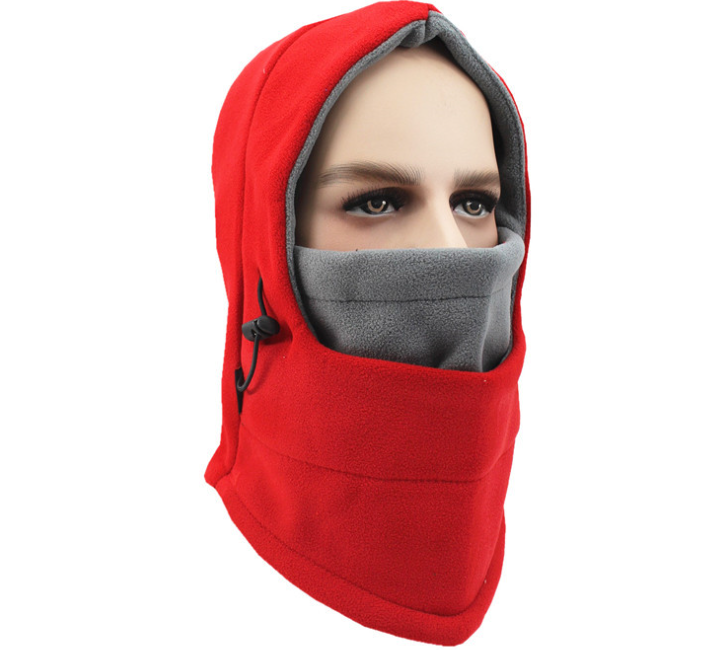 It is the first choice for outdoor sports in winter. Looking for ideal Thickening Polar Fleece Hat Manufacturer & supplier ? We have a wide selection at great prices to help you get creative. 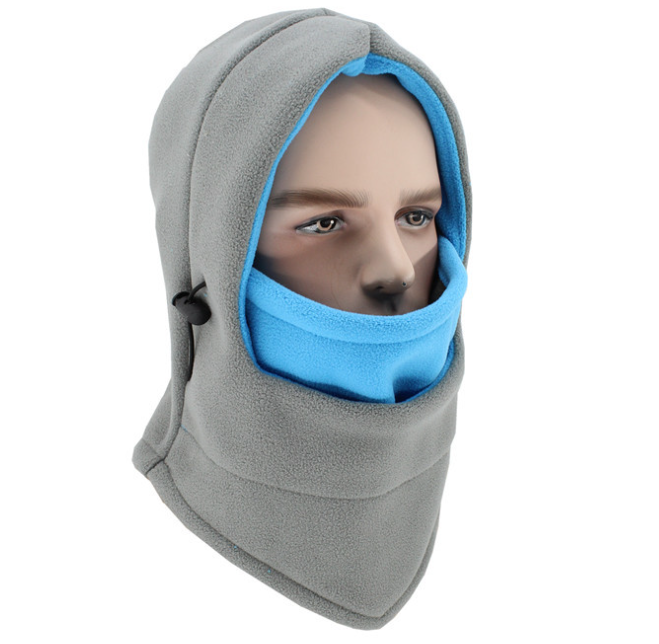 All the Multifunctional Polar Fleece Hat are quality guaranteed. We are China Origin Factory of Sport Polar Fleece Hat. If you have any question, please feel free to contact us.